Tony Ree Building - Bathrooms, Builder, Kitchens based in Moreton Jefferies, Herefordshire. Tony Ree is an established builder with over 30 years experience in the building trade. 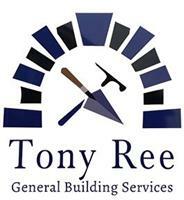 To discuss your requirements, or to arrange a free estimate, please do not hesitate to contact Tony Ree today.